For 40 years, Tarion has provided new home warranty protection to more than two million Ontario homes. We serve new home buyers and new home owners by ensuring that one of their life’s biggest investments is protected. 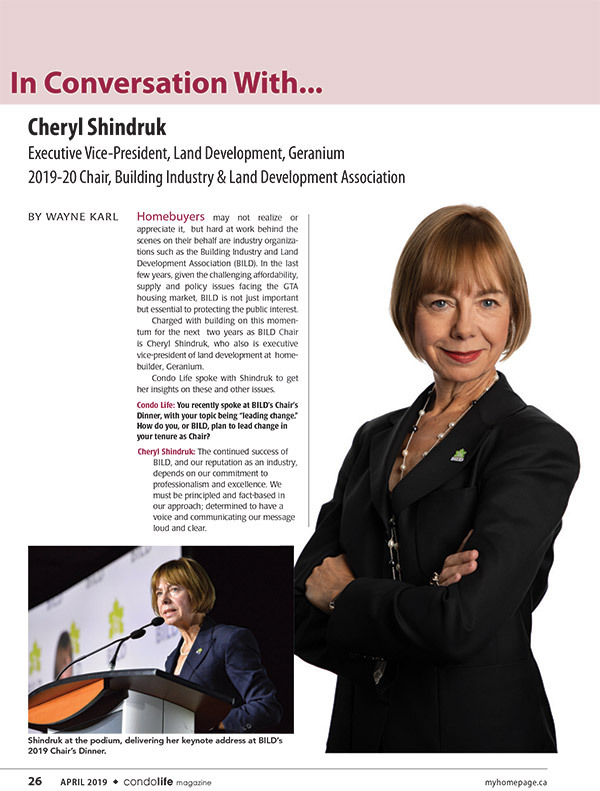 Almost every new home in the province is covered by a new home warranty. 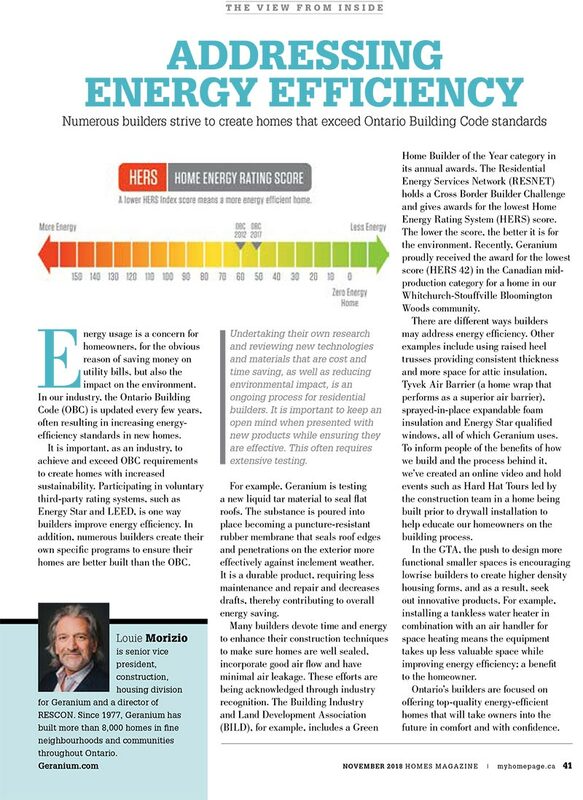 This warranty protection is provided by Ontario’s builders and lasts up to seven years. It is backstopped by Tarion. More than 365,000 homes are currently enrolled in the warranty program. Every year about 50,000 new homes are enrolled. 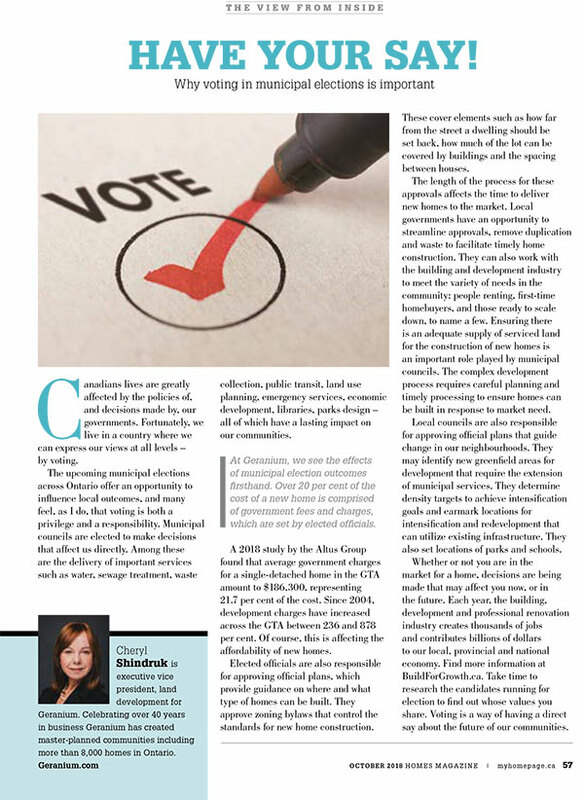 RESCON represents the amalgamation of three distinct bodies ( Toronto Residential Construction Labour Bureau, Metropolitan Toronto Apartment Builders Association, and the Durham Residential Construction Labour Bureau) under one brand. 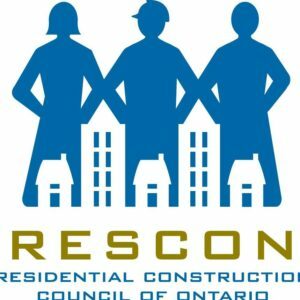 In addition, RESCON acts as the coordinating agency for the Ontario Residential Contractors Construction Association (ORCCA) which brings all of the major employer bargaining agencies in the residential construction sector under one umbrella in matters related to collective bargaining and labour relations; health and safety; WSIB; training and education.